Success they say is the point where preparation meets opportunity. 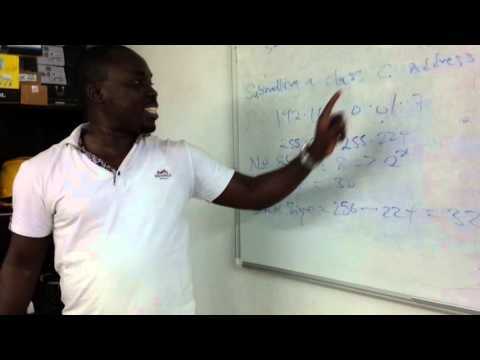 The present system of mutual alliance through which many Nigerians are surviving the economic hardship being experienced is a proof of the level of preparations put in, hence the willingness to take risk by depositing money into account whose owner you do not know, and believing that by so doing, you are eligible for a thirty-percent return on your investment. Lucrative, isn’t it? This is the reason for the growing number of online mutual benefit platforms, and Nigeria with her enormous population, has become the center of attraction for anyone willing to establish an arm of this global system of financial collaboration. Even though there are presently over thirty of these platforms operation in Nigeria, we will be reviewing two of the most popular ones- MMM Nigeria and MMM United. If you are just coming across these names for the first time, no, they are not football clubs! These are powerfully designed businesses put together after years of extensive researches into the activities of financial institutions, and modeled after a structure that has existed as far as 1989. Both businesses have unsurprisingly chosen the idea of a mutual fund rather than being seen as business entities which they really are. So what are their differences? Which one should a participant embrace? Which one is genuine and which is not? Read on. Trust: In every business, trust is a key factor to be considered. 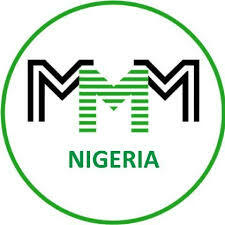 MMM Nigerian was the first to make its way into the economy of Nigeria. Since then, it has kept its side of the deal by making sure that returns on investments are paid when due. With testimonies of many Nigerians on YouTube and Facebook, many people don’t see any problem in signing up with MMM Nigeria. 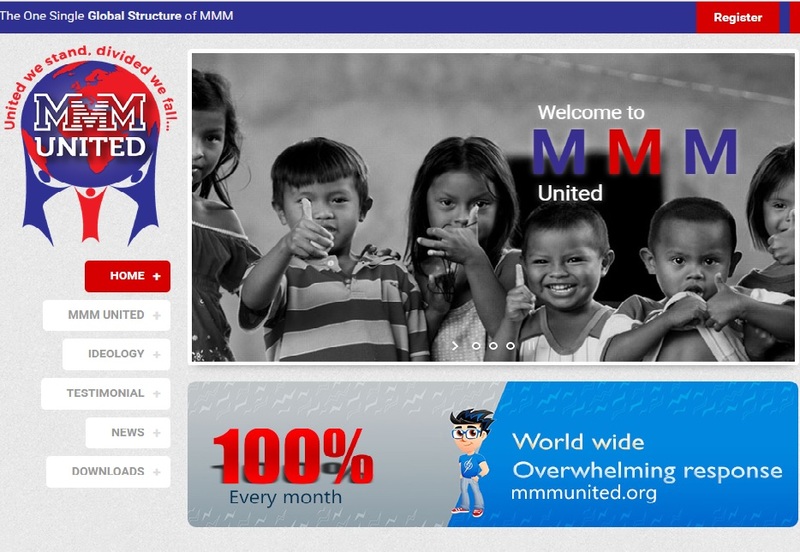 MMM United on the other hand is a new entrant in the world of online mutual alliance. Its strategies are deliberately designed to represent a paradigm shift from the use of physical cash to crypto currency. Unfortunately, this has been a problem to many Nigerians who can not comprehend the complexity of the purchase and sales of bitcoins for the purpose of participating in MMM United. Investment: The two systems have invested so much on hardware and in developing their various web interfaces through which users can access their personal offices. Both websites are https sites and were designed to protect users’ account details from the preying eyes of cyber criminals. They are highly optimized to open webpages very fast. While MMM Nigeria is hosted on two servers designed for replication which makes it very fast irrespective of the volume of traffics, MMM United is hosted on a single server. This will give problems when the number of participants increase in future except additional servers are deployed. The site will become slow and if that server goes down for whatever reason, the website becomes inaccessible. Benefits: MMM Nigeria pays thirty percent on investment made with physical cash, fifty percent bonus on bitcoin investments, a one-time registration bonus, and ten percent referral bonus. The actual amount payable as registration bonus is determined by the amount pledged by the participant. Thirty percent made on an investment over a 30-day period is good, isn’t it? That was before MMM United came through with its 100 percent investment bonus. Every investor wants to maximize profit and for this reason, I prefer MMM United to MMM Nigeria. MMM United helps grow bitcoins by doubling it, making it possible for a participant to receive $100 bonus on an investment of $100 just within a month! It also pays five percent referral bonus. Helps are provided strictly with bitcoins. The global economy is moving towards the direction for crypto currency and bitcoin plays a vital role in its actualization. In 2010, a bitcoin was worth less than $1. Today, it is worth over $700. Imagine you bought 10 bitcoin in 2009 for less than $10. Today, it will be worth $7500! Imagine there was a way of doubling it. I prefer MMM United not only because it encourages the use of bitcoin, but because it provides fast and reliable medium to grow your bitcoin. You can start with as little as $100 and have it grow to $1000 in less that five month! Then an investment of 55000 naira would have given you over a million naira in less than five months. Both platforms are reliable media to make money. While it is so, participants are advised to pledge sparingly. Do not see it as a full-time job. Don’t put in all your money. The sustenance of the scheme is in the willingness of the participants to continue to participate even in the face a discouragement from a clueless government like ours. Above all, it only works for those who are willing to take the risk. ← How to configure automatic failover with load balancing on a Cisco router.